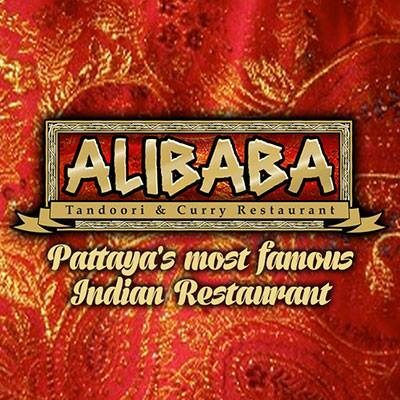 Alibaba has grown in reputation over the last 30 years, for being the best Tandoori and Curry Restaurant Pattaya has to offer. People travel from all around to enjoy this amazing, authentic experience safe in the knowledge that the high quality food, immersing ambiance and true Indian culture and tradition is in abundance. 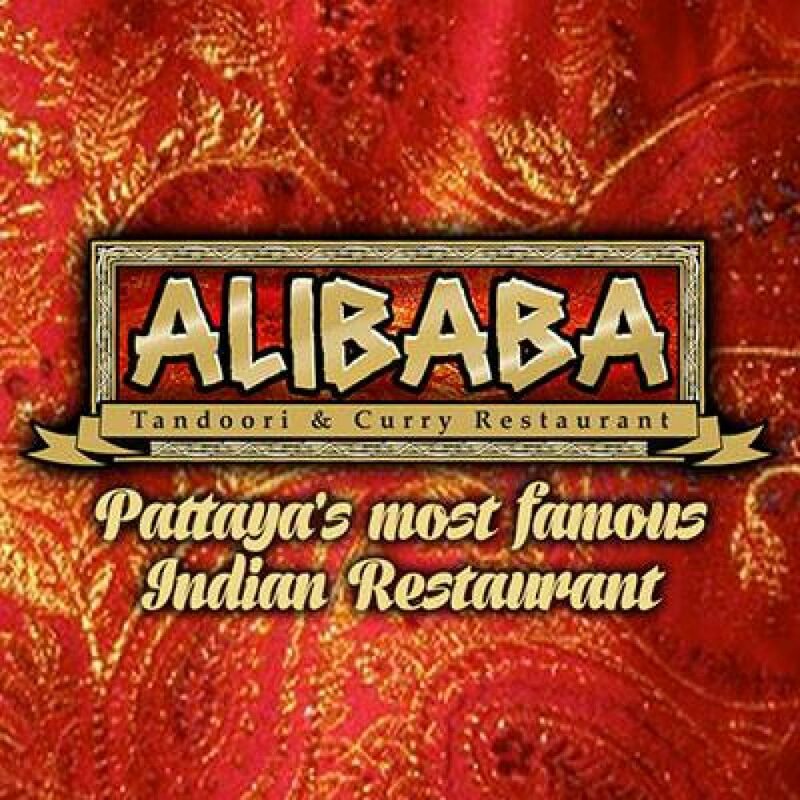 This landmark restaurant is situated along Pattaya Klang, just a minutes walk from the Pattaya beach. As you enter the restaurant you know straight away you have made the right choice as authentically and traditionally dressed waiters take you to your table. The very comprehensive menu caters for all tastes, as well as boasting some of the most elaborate dishes in Pattaya. Prawns that are bigger than your plate, succulent mouth watering lamb cooked to perfection, the softest bread you can imagine and chicken dishes that just melt in your mouth are just a few of the dishes available to you. This family owned restaurant has everything and more and will not only meet your expectations, but exceed them!